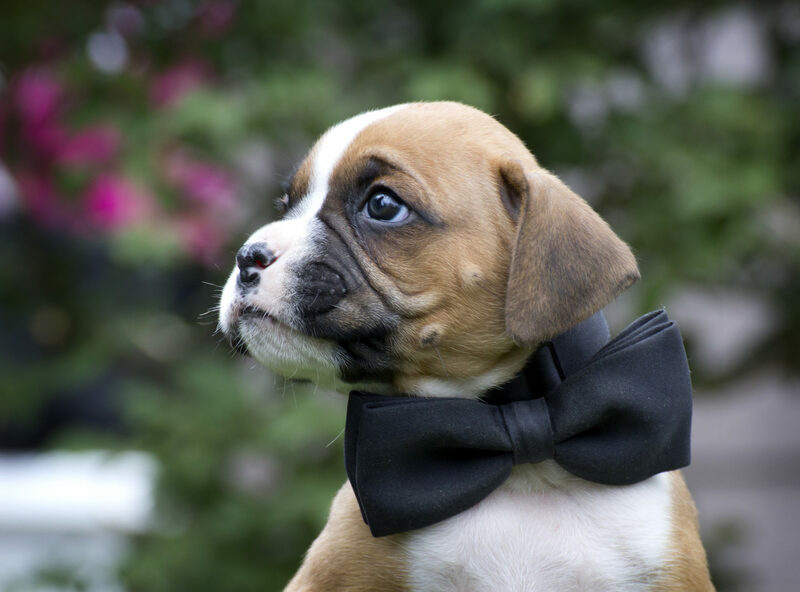 Boxers are known for their big personalities. 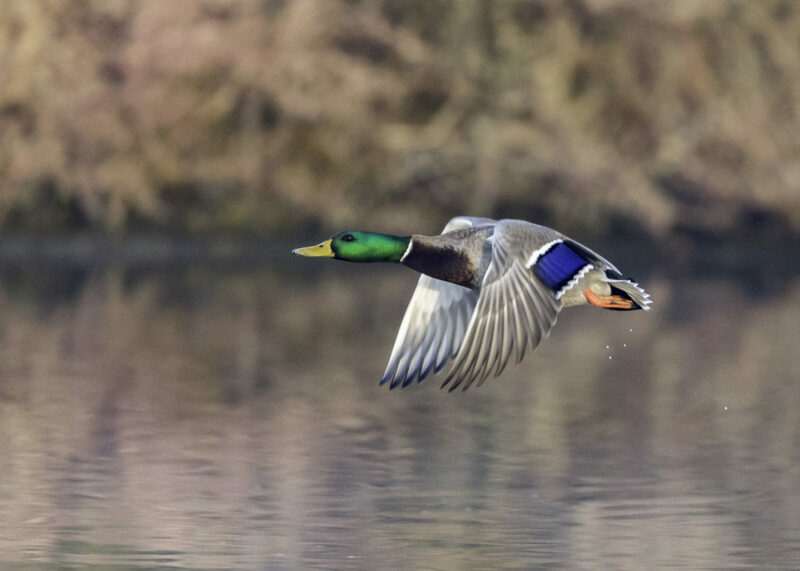 Highly energetic, playful and intelligent, this breed likes to be heard. 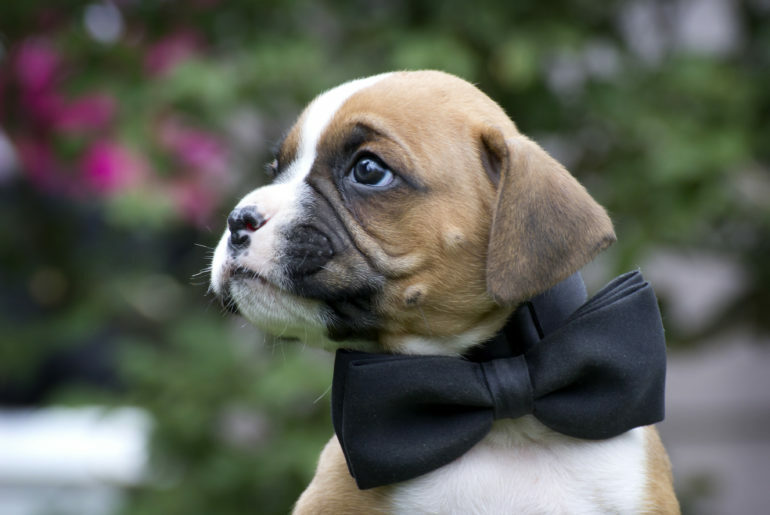 Loyal to the bone, Boxers are good guard dogs and are more prone to bark at strangers to protect their owners. They’re happy, excitable, and sometimes mischievous. It is important to be firm when training them. Boxers tend to drool excessively and snore. 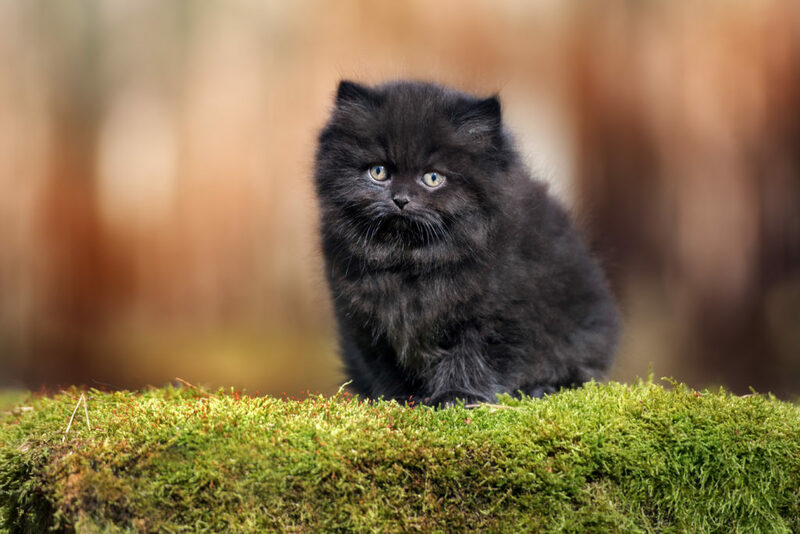 They crave companionship, which means they might become destructive when being left alone for a long time. 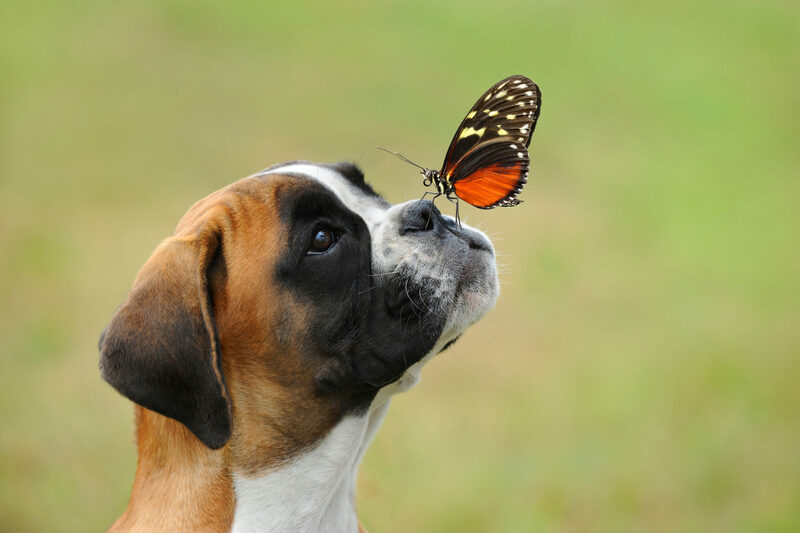 Hot weather can be dangerous for Boxers, as they are intolerant to hot weather and can get overheated. 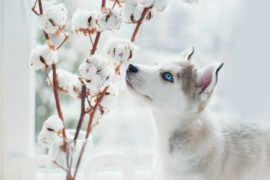 But because their coat is short, they also need protection from cold weathers. 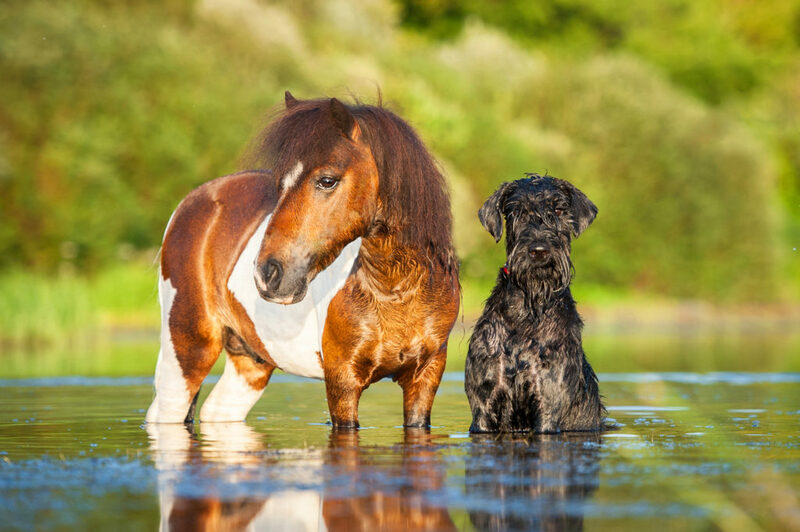 As long as their diet is balanced, that they’re bath on occasions, taking care of their coat is usually easy. Boxers have a very high energy level, which is why exercise is very important to serve as their release. 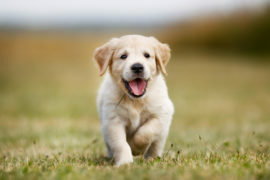 Runs and long walks are welcomed; it is recommended to get them at least 45 minutes to an hour exercise session per day. 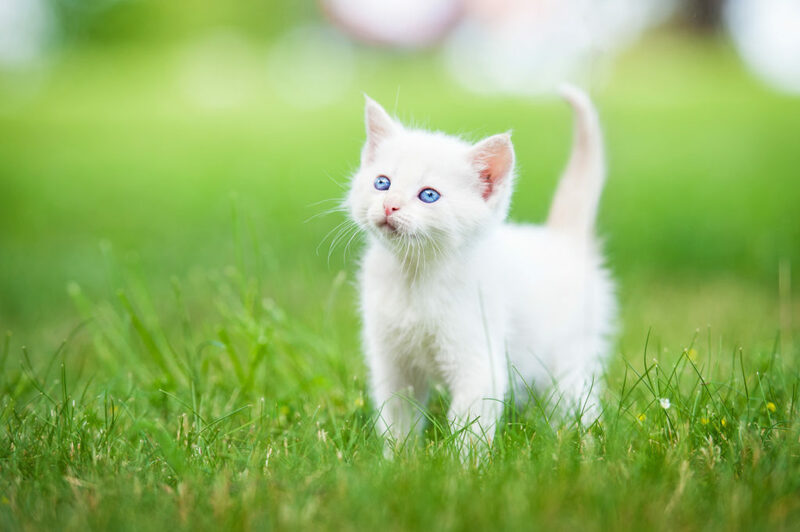 Another way to keep them active is to play with them, whether it’s by playing fetch, or sports like agility or fly ball. Consistency is key, and training method using positive motivation in the form of praise and food rewards will help. A high amount of exercise will ensure good behaviour from your Boxer. 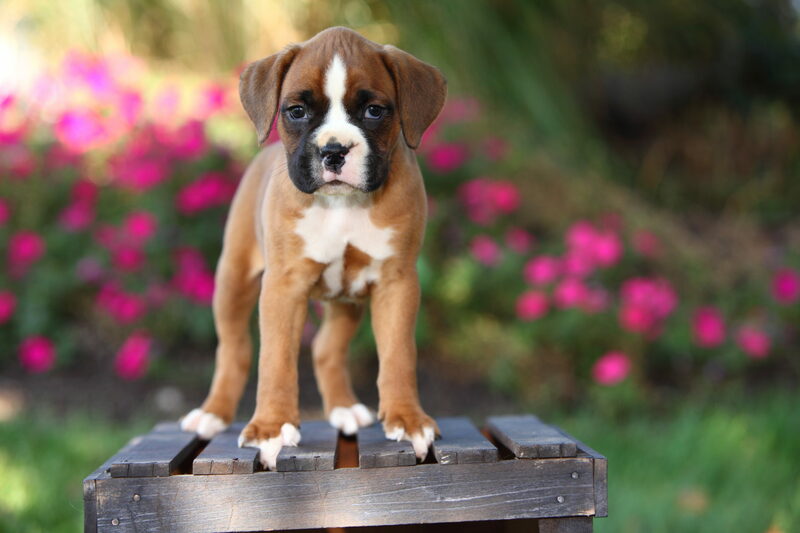 As said before, Boxers are a mischievous breed, which can make them difficult to train at first. Using patience and consistency, it is important to establish yourself as the leader of the household from the get go. Otherwise, Boxers will not respect or listen to your commands. 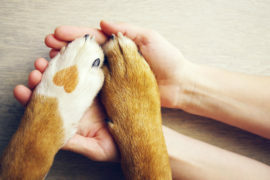 Being treated harshly or scolded at during training also won’t help, as they need a lot praise, affection and treats in order to cooperate. 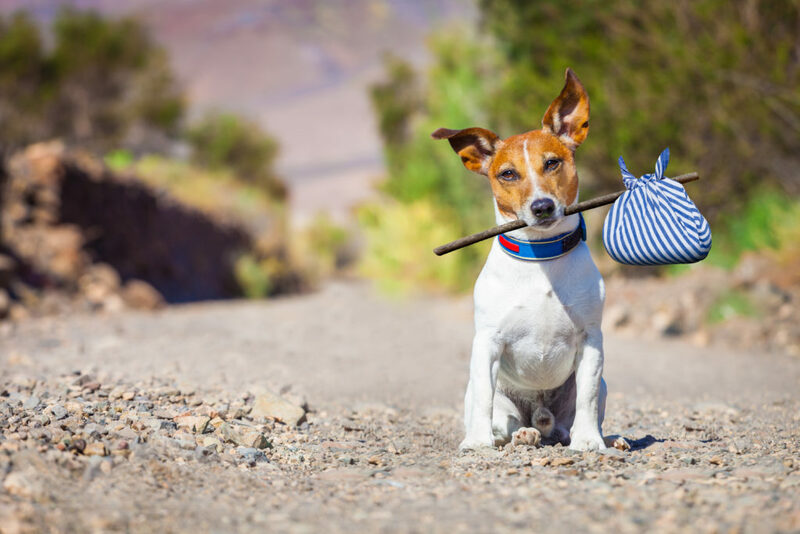 A positive attitude while training your pet will get you far. When speaking about feeding, a high-quality diet with all-natural ingredients should be prioritized. 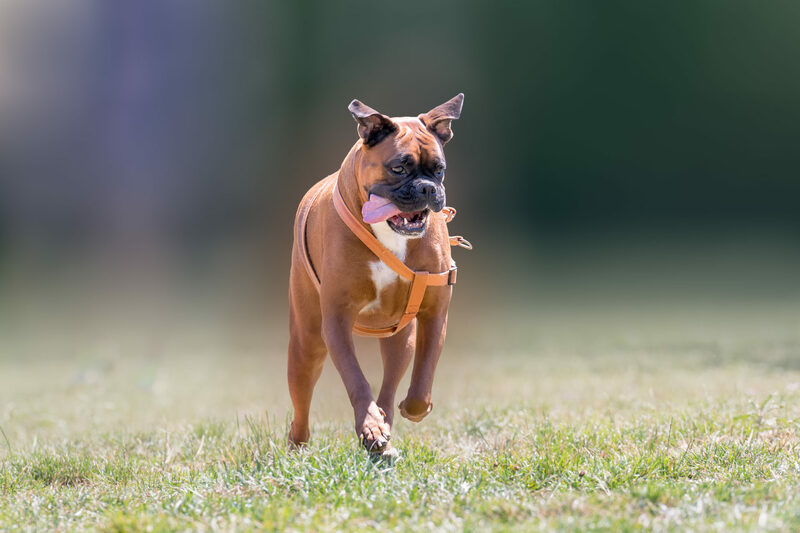 Avoiding products that contain a high level of preservatives, fillers, animal by-products or any other very unhealthy ingredient that could have a negative effect on your Boxer is important. When it comes to general health, Boxers tend to be naturally healthy, especially is every instruction mentioned before has been met. 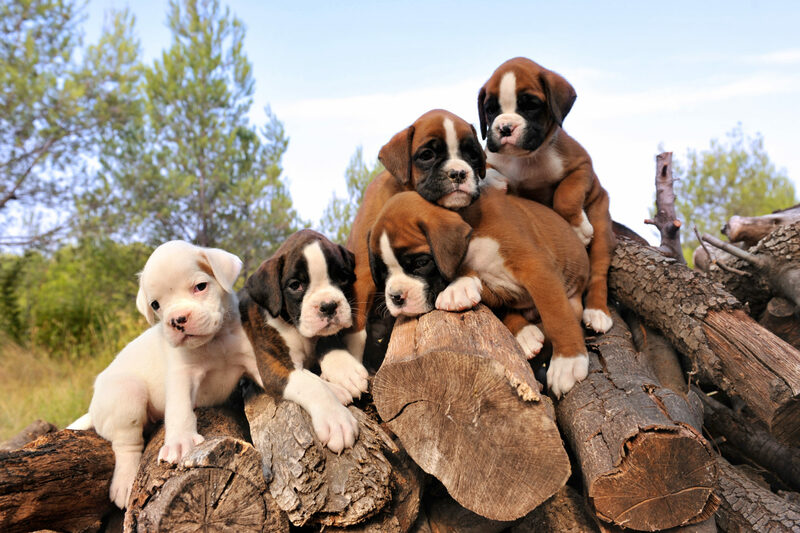 However, like all breeds, Boxers can be prone to a few health conditions. 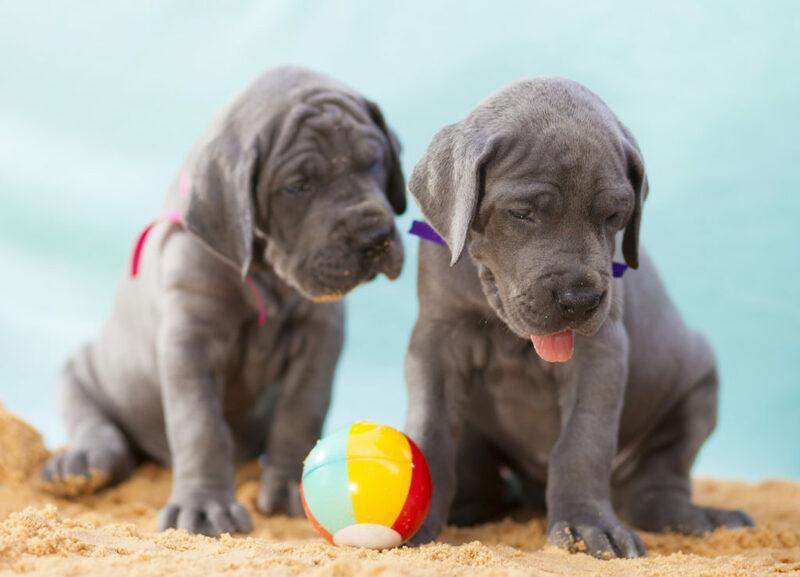 Firstly, you should expect to see health clearances for hip dysplasia, elbow dysplasia and hypothyroidism. Was this article interesting? 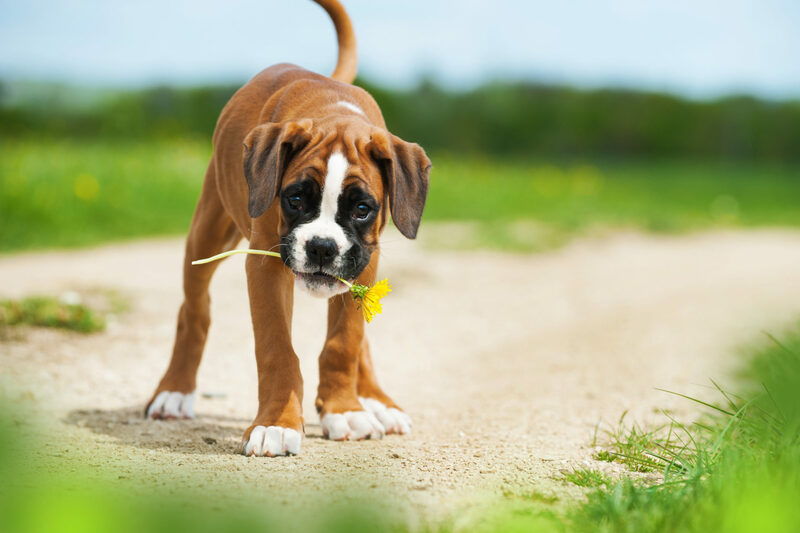 Want to know more about the Boxer breed? Don’t forget to download or My Boxers extension your additional pictures and facts.